Philip L. Hillsman, M.D., F.A.P.A. Dr.Hillsman is board certified in general psychiatry and addiction psychiatry through the American Board of Psychiatry and Neurology. Specialty areas include addictions and substance abuse, mood disorders, anxiety disorders, recovery issues, medication management, individual psychotherapy, and independent medical evaluations. 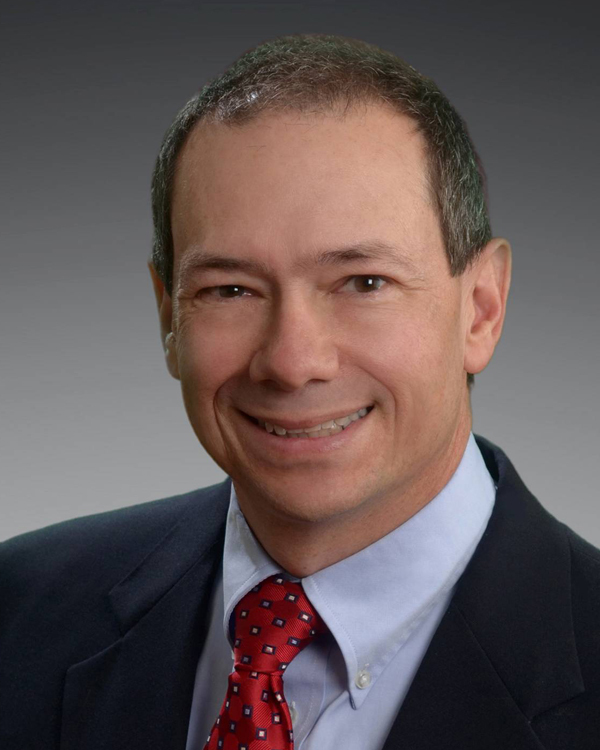 Dr. Hillsman has been in private practice in Raleigh since 1992. He received his B.S. degree from King College in Bristol, Tennessee and his M.D. from the University of Tennessee in Memphis, Tennessee. He completed his psychiatric residency at Duke University Medical Center in Durham, N.C. Dr. Hillsman is a member of the North Carolina Medical Society and a Fellow of the American Psychiatric Association. Professional service includes being past president of the North Carolina Society of Addiction Medicine, a member of the board of the North Carolina Physicians Health Program and a member of the board of the Alternative Program for the North Carolina Board of Nursing. He currently provides consulting services for the North Carolina Physicians Health Program and volunteers his services at Healing Transitions in Raleigh, NC.